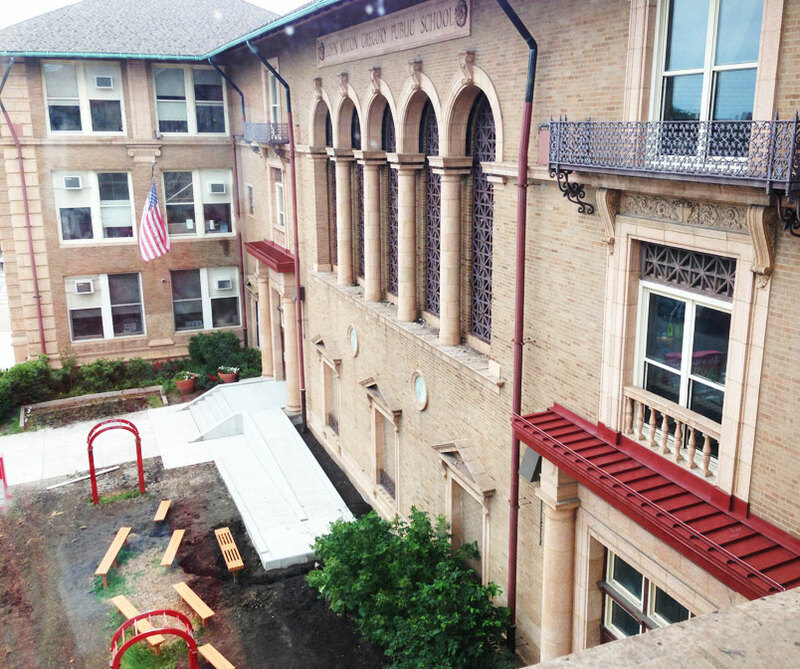 During the summer of 2013, Mayor Emmanuel directed PBC to manage the delivery of $220M of school repairs for the Chicago Public Schools within a 6-week construction period. In our first foray into Design-Build project delivery, AltusWorks provided architectural services for two builders, designing $6.6M of renovation work at four elementary schools to prepare them for students consolidated from locations impacted by the historic school closures. Renovations focused on providing necessary amenities for the comfort and education of students including new education spaces, integration of air conditioning, technology upgrades, updated finishes and accessibility accommodations.